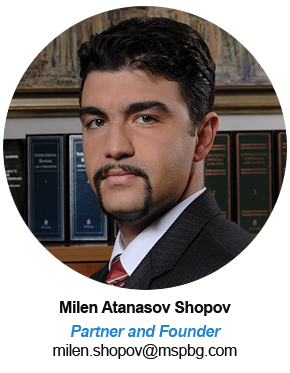 Mandjukova, Shopov, Petrov Law Firm was created to implement the concept of its founders that to proven quality of the legal services they can always add more flexibility, speed and efficiency. Senior professionals with years of experience and significant achievements in their field, the members profess ideas in favour of uncompromised professionalism, thoroughness and detail of work, direct control and direct contact with the customers, and continuously improving the skills of all team members. 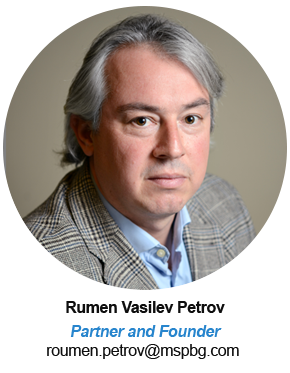 The founders of the law firm – attorneys Roumen Petrov, Milen Shopov and Asya Mandjukova, work successfully in a team for years. 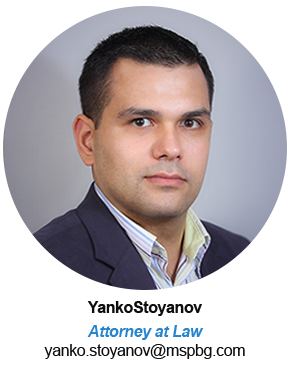 Due to the specific experience and expertise of each of them in different areas of substantive and procedural law, the partners aim to take the opportunity of providing a comprehensive, yet highly specialized legal services to corporate and individual clients. "MSP" comes from Swahili and means "marketing". Marketing is our area of expertise and we are the best of the best.